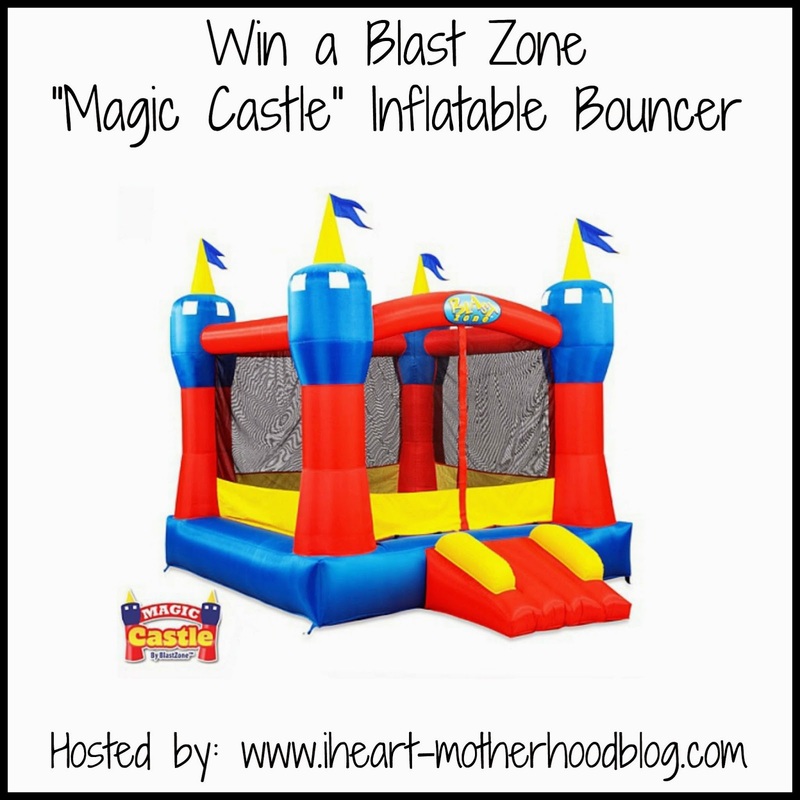 Blast Zone Magic Castle Inflatable Bouncer #Giveaway! Spring is here & it's time to get outdoors! What is more fun than a safe place for your kids to jump outdoors and get out all that seemingly endless energy they have?! Blast Zone "Magic Castle" Inflatable Bouncer! 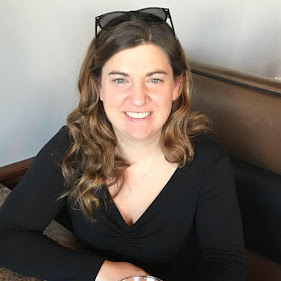 Head on over to IHeart-Motherhood to read her full review on the Blast Zone "Hydro Rush" Inflatable Water Park & enter to win a Blast Zone "Magic Castle" Inflatable Bouncer! The Castle Dual Slide combo features a large bounce house with two inflatable slides. Made out of commercial material, this inflatable is ideal for any rental company or indoor party center.